The La Chua Trail is on the East side of Gainesville, and is one of the best locations in the area for winter wildlife viewing. 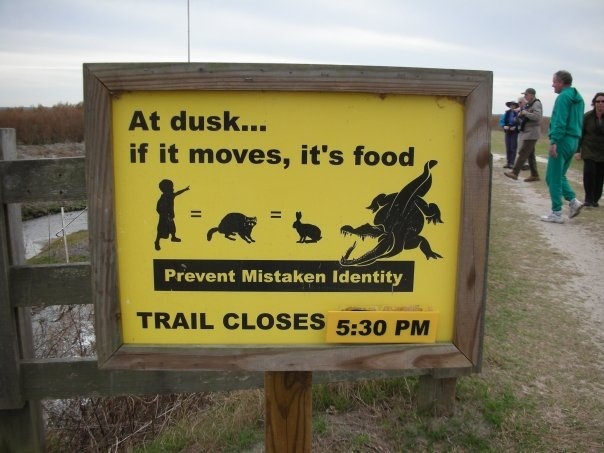 The trail is located on Paynes Prairie which is home to many different species which can be viewed from the platform at the end of the trail. The sandhill crane migration has reached its Southern tip, and many thousands of cranes spend their winter on Paynes Prairie. 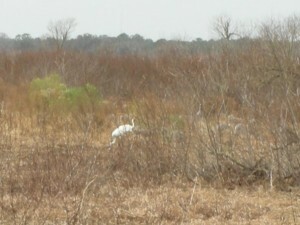 On rare occasions, visitors may see Whooping Cranes, of which there are only around 400 left in the wild. 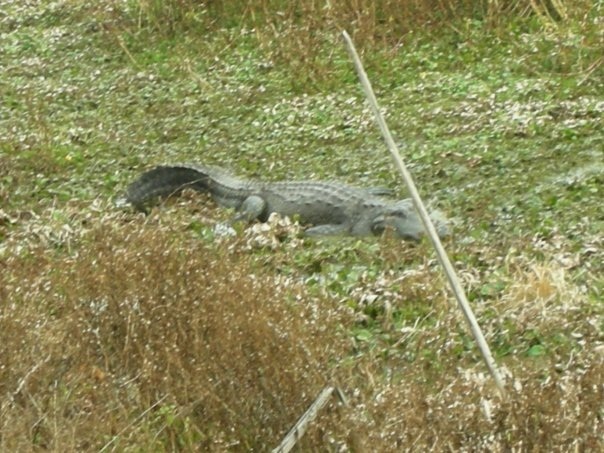 Visitors on any given day are nearly guaranteed to see alligators, and it is a great place to take out of state visitors to see Florida’s famous reptile. The park entry fee is $2 per person, and the park is open until 5:30pm. The trail is 2.8 miles, and visitors will probably want to take at least an hour viewing the prarie and walking. 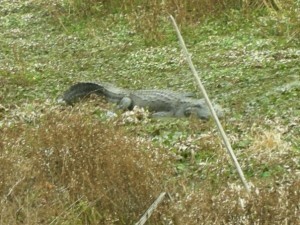 This trip can be made at the same time as a trip down the Gainesville Hawthorne Trail.